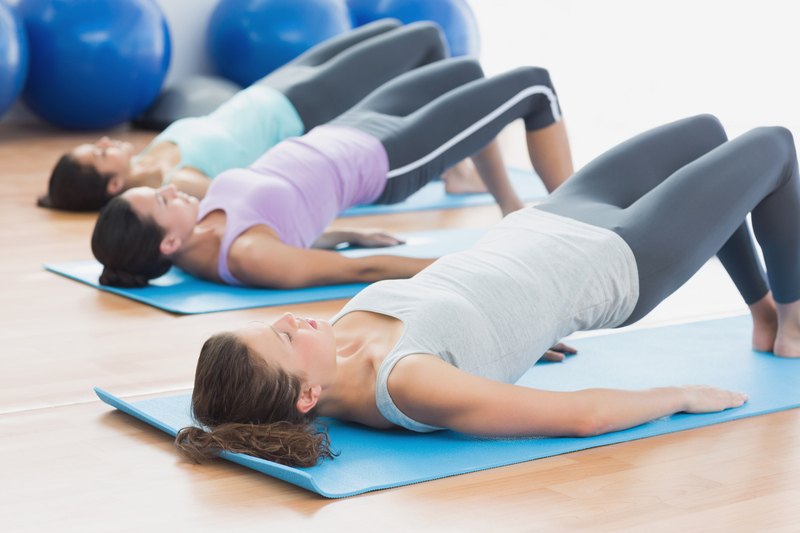 Foam Rolling – how to get the most out of it. Foam rolling went through a phase a few years ago where it seemed to be essential in any warm up. It has now fallen out of favour and isn’t seen as essential to a warm-up anymore. Foam rolling was never essential to any warm-up but I still think there can be a use for it. I find it useful when used at home if feeling stiff/sore and it makes it easier to ease into larger ranges of movement. My preference is still not to do any foam rolling in a warm-up. This is based primarily because there often isn’t a foam roller about or there isn’t the room. 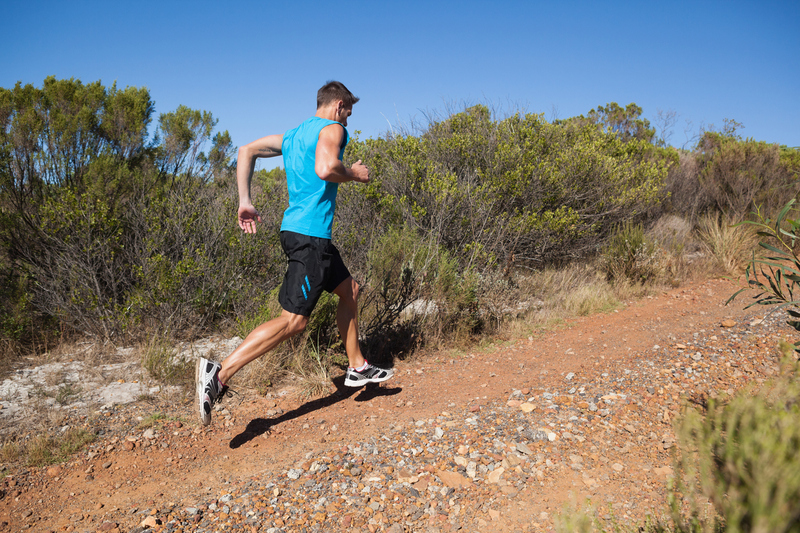 Talk of hill sprints can bring a bring a wave of nausea over even experienced runners. This is even worse for the novice runner but used appropriately they are a fantastic tool. 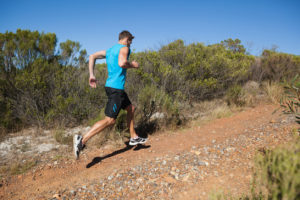 Hill sprints can help develop your running technique as well as the obvious conditioning benefits. So how do you add them to your repertoire to get the most out of them? ems from back pain to illiotibial band syndrome. 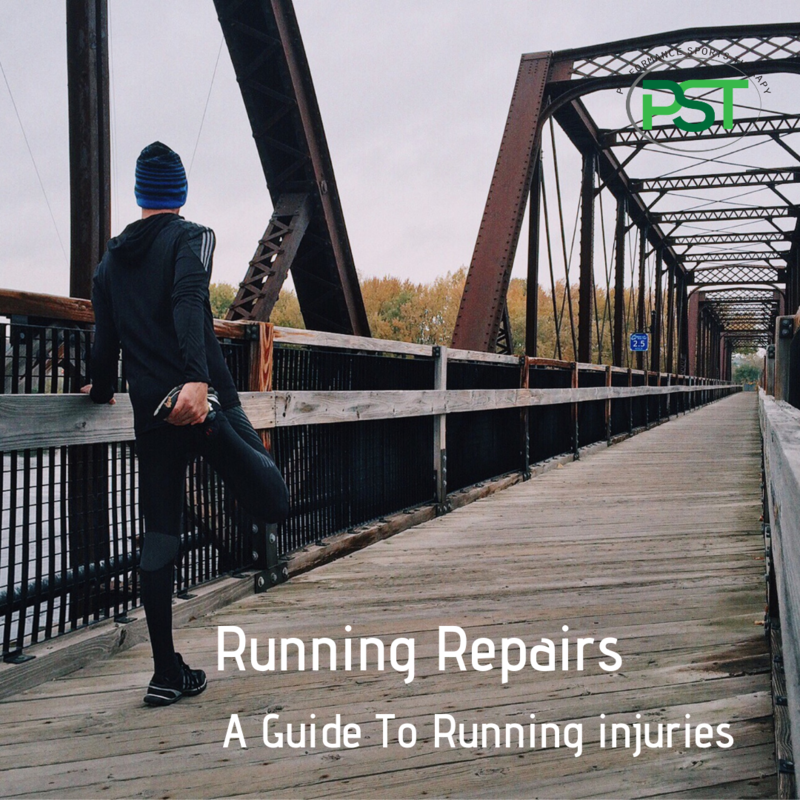 Illiotibial band syndrome often seems like a plague for runners. Everyone knows someone who has it or has had it themselves but it is much misunderstood as to what and where it is. 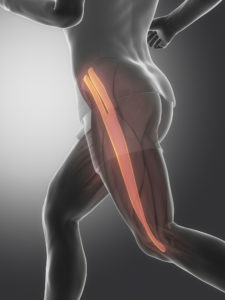 The illiotibial band is a thick, fibrous length of connective tissue that runs from the illiac crest to the lateral condyle of the tibia. It crosses both the hip and the knee joints and plays a role in the stabilisation of both of them. As well as aiding the stabilisation of the knee and hip it is involved in the abduction and extension of the the hip through the attachment of Glute Max and Tensor Fascia Lata. Achilles tendinopathy is one of the more common running injuries and I mentioned it previously in post TOP 5 RUNNING INJURIES. As I mentioned there it is pretty much an overuse injury that can be avoided, for the most part though not always, by good programming. If you gradually increase your training load it is possible to avoid overuse injuries as you are training within your capacity to recover before the next training session. In doing this once you get to the tough part of the program the hard training in itself has a protective mechanism, as described by Tim Gabbett here.